Emirates European Medical Centre has brand new look with more informative signage. This will help our patients and anyone who has not visited our clinic yet to know which services we have to offer. 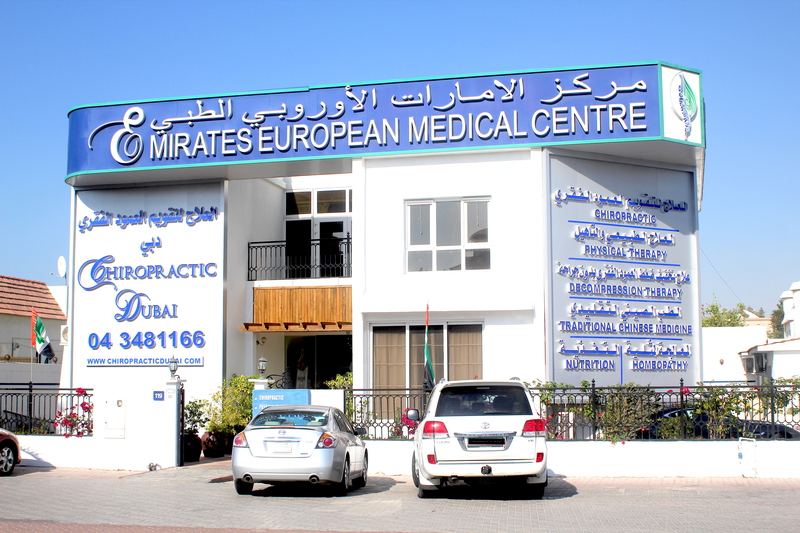 We are located in Al Thanya Road between Al Wasl Street and The Beach Road.